What is Monero (XMR) ? Where to buy it ? 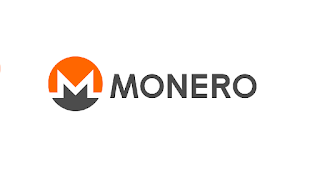 Monero (XMR) is the leading cryptocurrency with a focus on private and censorship-resistant transactions. Monero's blockchain protects privacy in three ways. Ring signatures enable the sender to hide among other transaction outputs, stealth addresses hide the receiving address of the transaction and RingCT hides the amount of the transaction. As a consequence, Monero features an opaque blockchain. Where to buy Monero (XMR) ? Here, you can deposit Bitcoin or any other currency on your account, and then trade it for Monero. You can deposit Bitcoin or any other currency on your account, and then trade it for Monero.